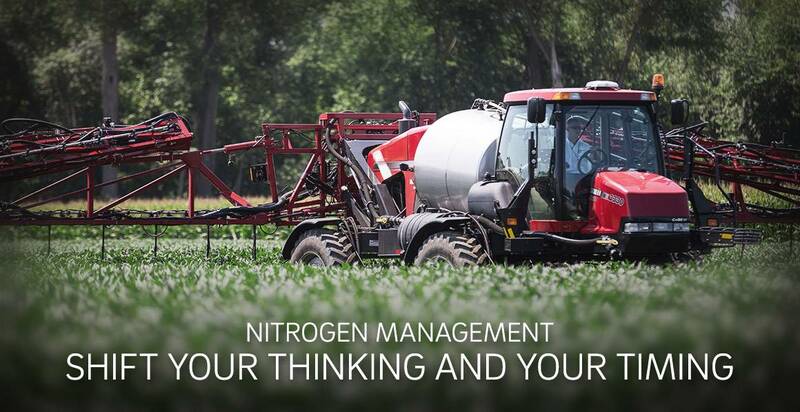 Get the most out of your nitrogen application and boost profitability with 360 Yield Center! 360 Yield Center is giving you control with new tools to help you precisely manage N availability by testing mid-season and applying more N where and when it’s needed. This is called the base-plus approach. 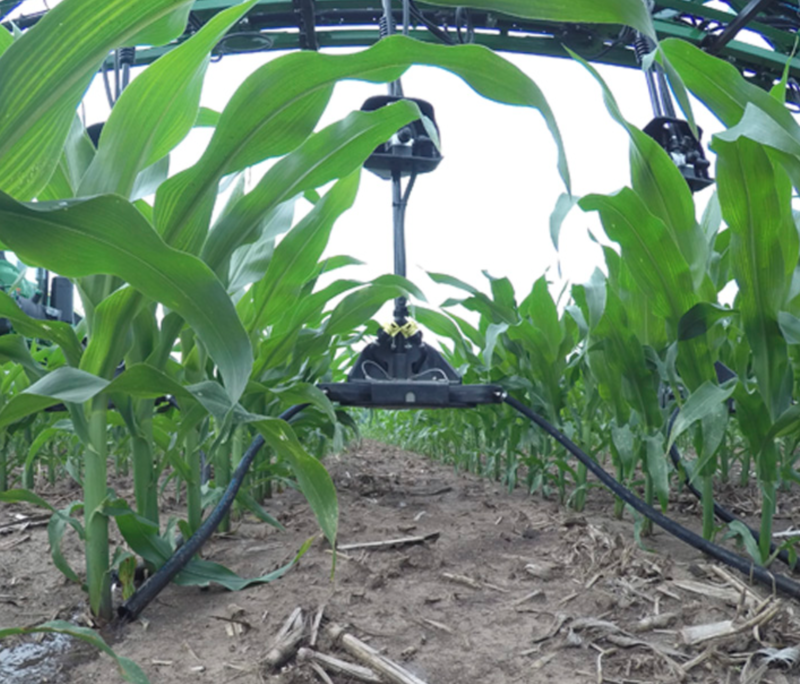 We’ve conducted side-by-side trials across the Corn Belt that demonstrate how taking a base-plus nitrogen management approach improves yields and profits when compared to a one-and-done approach. Unique design enables you to apply late-season nitrogen — even up to tassel. 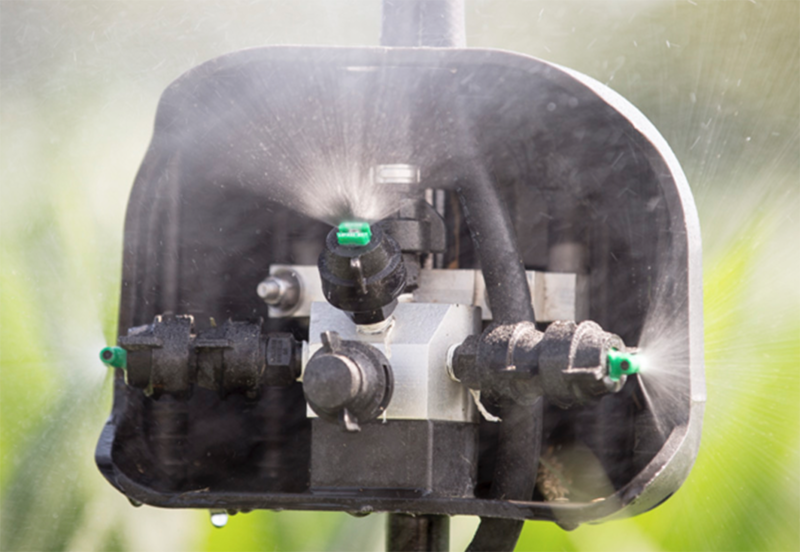 Apply fungicides, insecticides and nutrients under the crop canopy.